MACHINE MASTERY – All Levels. Bring your machine, instruction book and all accessories to this class and learn how to use your machine and its attachments. 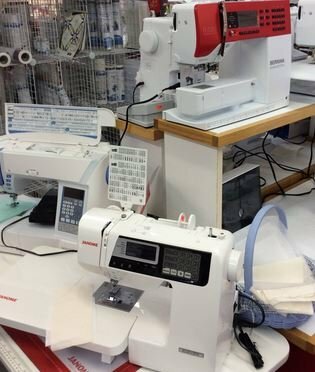 You will get more enjoyment from your machine if you know what attachments are used to perform the various basic techniques. All machine brands are welcome.